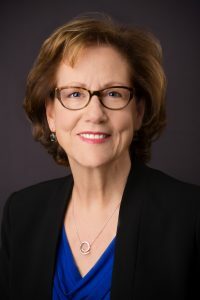 There are several wonderful national resources available to anyone going through the stress of breast cancer. One of the things that was toughest for me as I went through my chemo and surgeries was that I had so little energy and every task seemed so daunting. The smallest task seemed so large and overwhelming. And, while you’re sick you want your home to be a safe and clean haven that’s free from germs and other toxins, while you’re in the midst of all the madness of treatments. 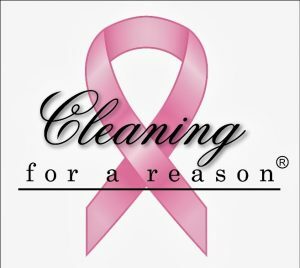 Here’s a resource to help with cleaning your home during treatments: www.cleaningforareason.org. 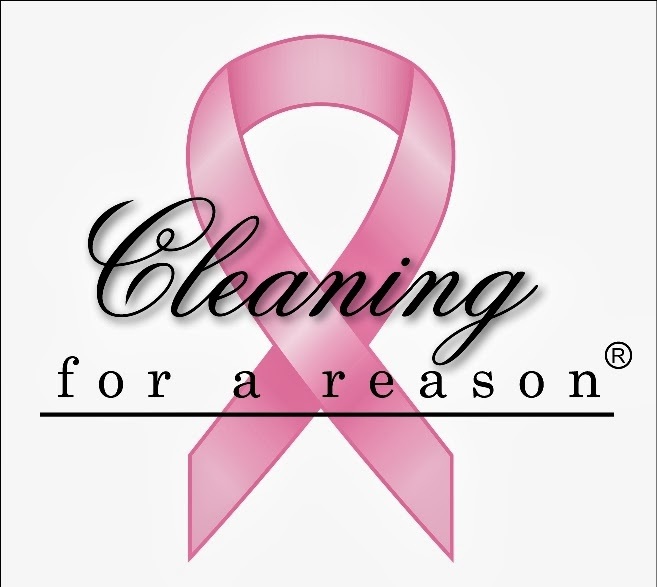 Cleaning for a Reason provides FREE housecleaning – once a month for 4 months while you’re undergoing treatment (they’ll help with any form of cancer, not just breast cancer). All you have to do is sign up and have your doctor fax a note confirming your treatment, all the details are on the site noted above. 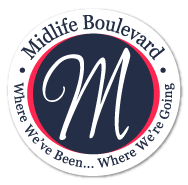 Cleaning for a Reason will have a participating maid service in your zip code area arrange for the service. This organization serves the entire USA and currently has 500+ partners to help women going through any kind of cancer treatment. If you, or anyone you know, is going through BC, pass the word and let them know that there are resources available to help them out. Under the best of circumstances, cleaning your house is annoying. During chemo, radiation or surgeries, it’s overwhelming. Pass it along. Wow–I never knew that, Claudia! that’s a very cool thing! I will have to tell people that. It’s a wonderful service for someone who’s already dealing with enough on their shoulders. Thanks for that heads up! Did you use them at all?